We have emerged as the eminent Manufacturer and Supplier of an astonishing collection of Henna Leaves. The range is extensively used asdyes for skin and hair and the rangecan also be used in the production ofdyes, hair colors and shampoos. 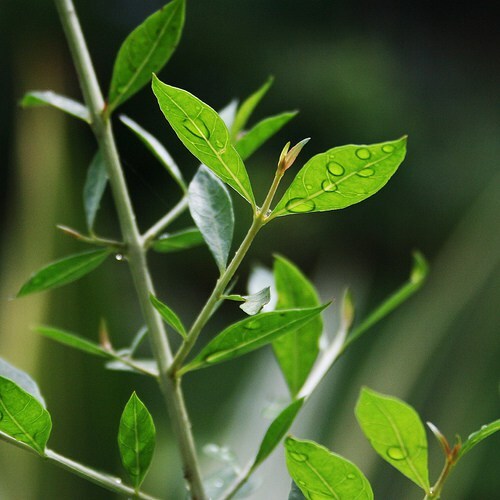 Theseleaves are offered in packets of varioussizes to meet the application requirements of our valued clients.Our clients can also avail the range at market leading prices.